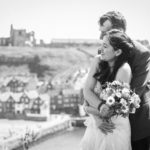 White Lily Ball 2017 – Ceri Oakes Photography, Whitby. 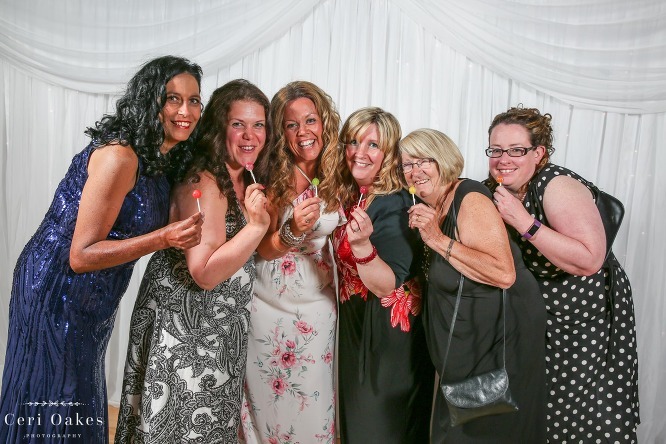 Thank you to everyone who bought prints on the night and helped raise money for the three for three local hospices, Zoe’s Place, Butterwick and Saint Catherine’s hospices in memory of Janet and David Mothersdale. 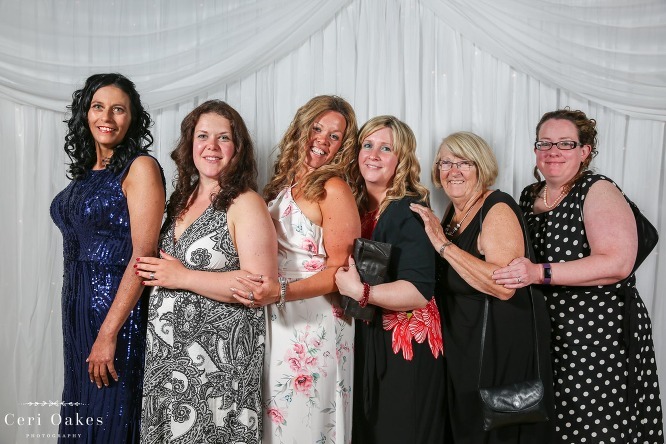 There is still time to order a copy of your photos if you missed out on the night. Just send me an email at photography@cerioakes.com or send me a message via my Facebook page to order. Prints are £10 for 9×7 inches fully mounted. Please note the images on this site are low resolution for web. 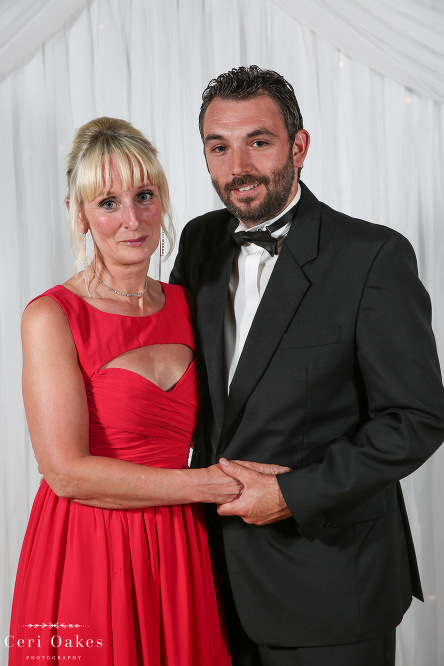 Congratulations to Lucy and her team for organising another fantastic ball, which gets bigger and better each year.